To support and promote agriculture as well as rural and allied industries throughout the North of England. This includes championing the role of farmers as providers of high-quality produce and encouraging consumers to choose healthy and local produce. To advance and encourage agricultural research and a greater understanding and empathy with farming and the countryside amongst the general public and particularly children. To organise and host the annual Great Yorkshire Show to promote farming, food and the countryside. To help fund the charitable work of the YAS, we developed first-class facilities on the Showground which could be operated commercially. 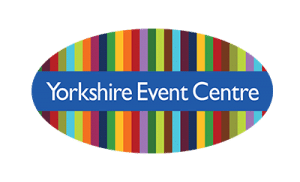 The Yorkshire Event Centre is a contemporary exhibition, conference and dinner venue. 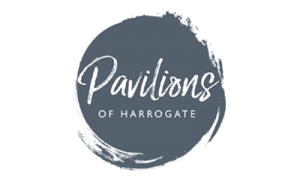 Pavilions of Harrogate is a successful wedding, events and conference venue. 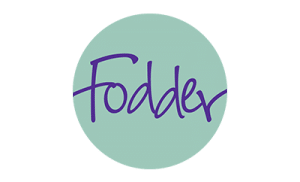 Our award winning Farm shop and café, Fodder sells and celebrates 350 local products. 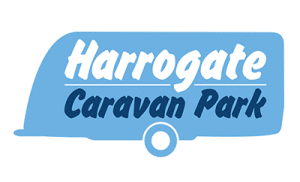 Harrogate Caravan Park is a very popular site for caravans, mobile homes and tents. We aim to unite rural life in Yorkshire with leadership, commitment, passion and creativity.